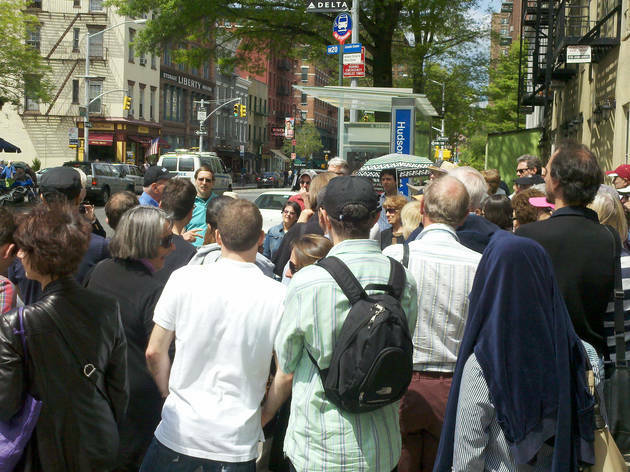 The spirit of urban crusader Jane Jacobs inspires free tours named in her honor across all five boroughs (as well as the rest of the country). 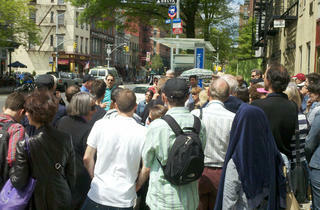 Anyone interested can lead one of these civically themed tours. Some of this year's offerings are "Rockapulco Historical Bike Tour," "The Williamsburg Rezoning—Six Years Later Walking Tour" and the charmingly titled "Newtown Creek: The Gunk Under Greenpoint Bike Tour."